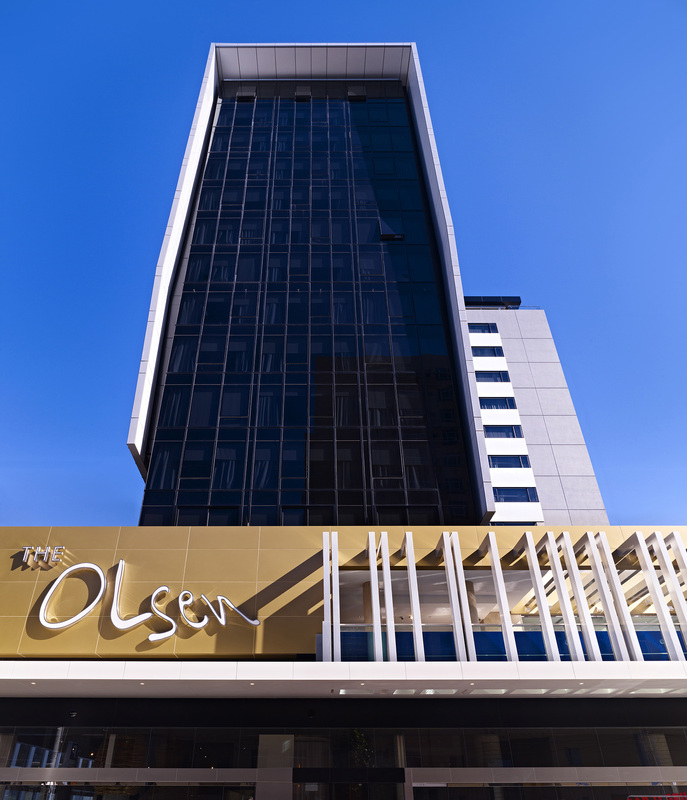 The design behind The Olsen was ispired by artist John Olsen’s lyrical style. 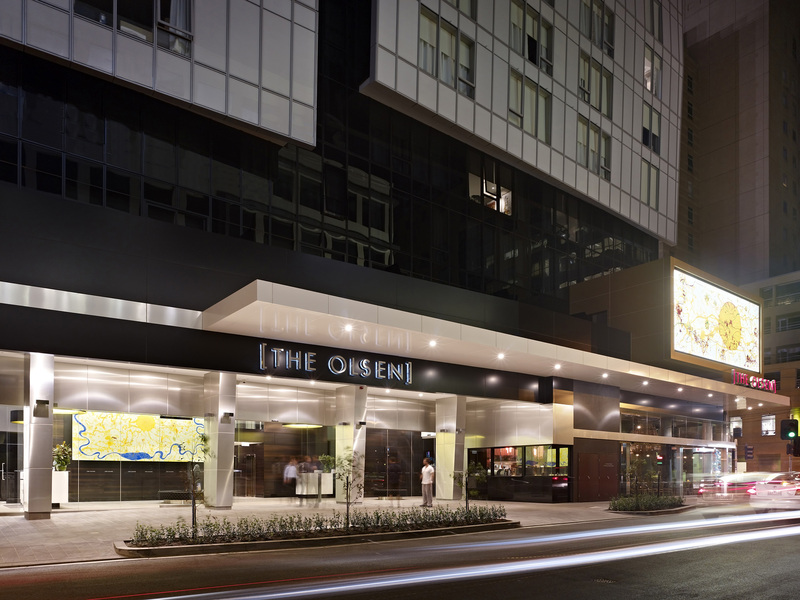 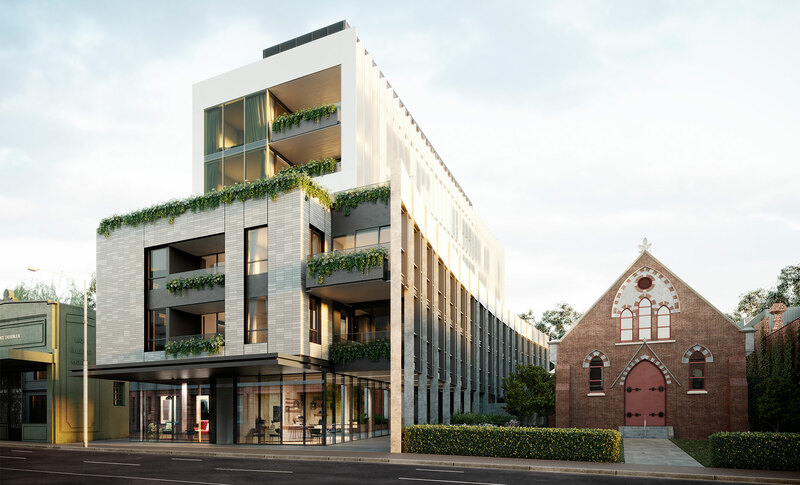 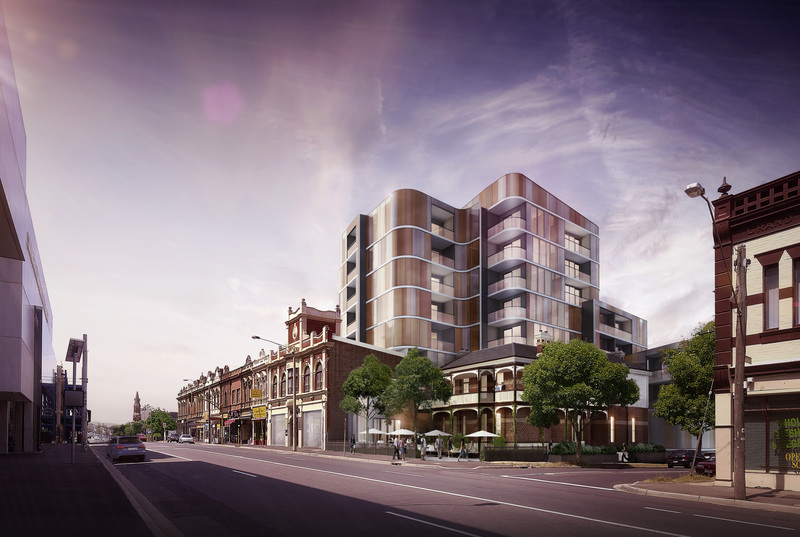 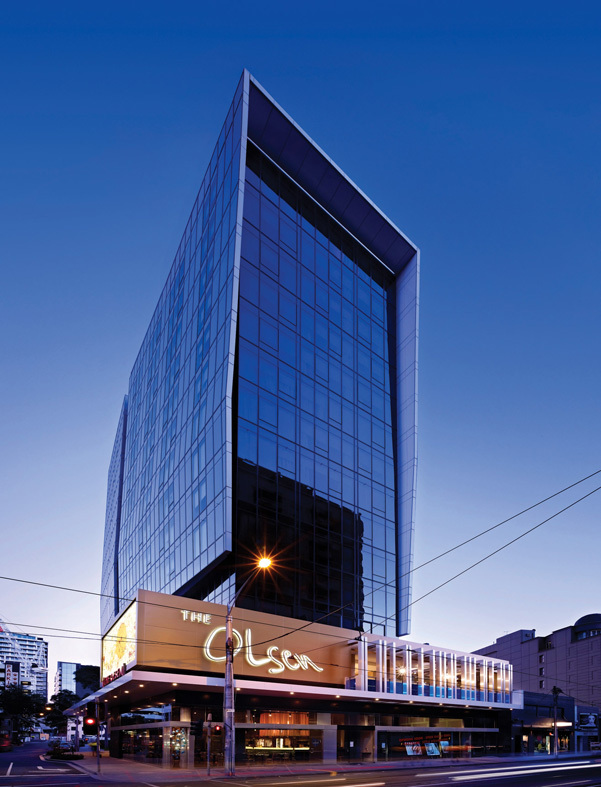 Located on a prominent corner site on Chapel Street, the Olsen is a 14-storey residential hotel containing 242 rooms, a swimming pool, gym, conference facility and retail tenancies. 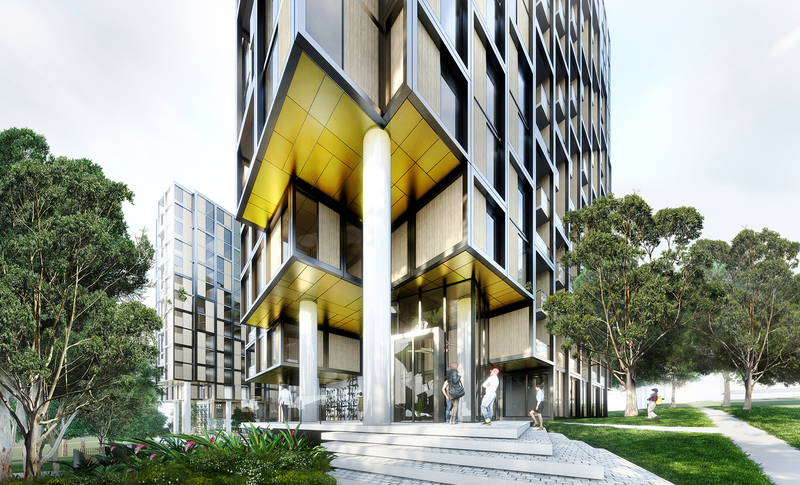 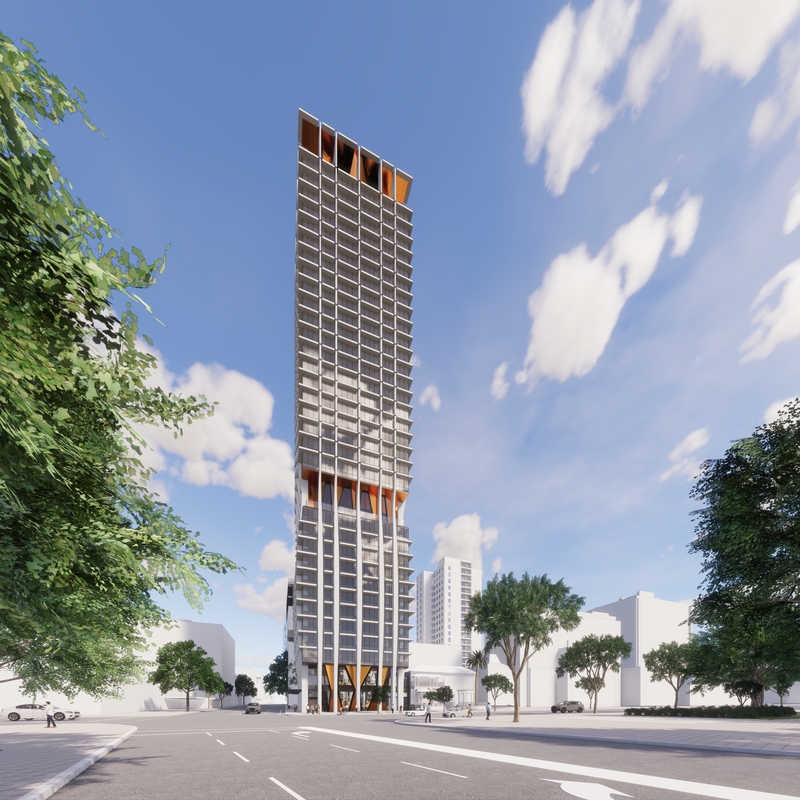 The building has a compelling aesthetic; two towers, one of which features an innovative semi-opaque white glass façade. 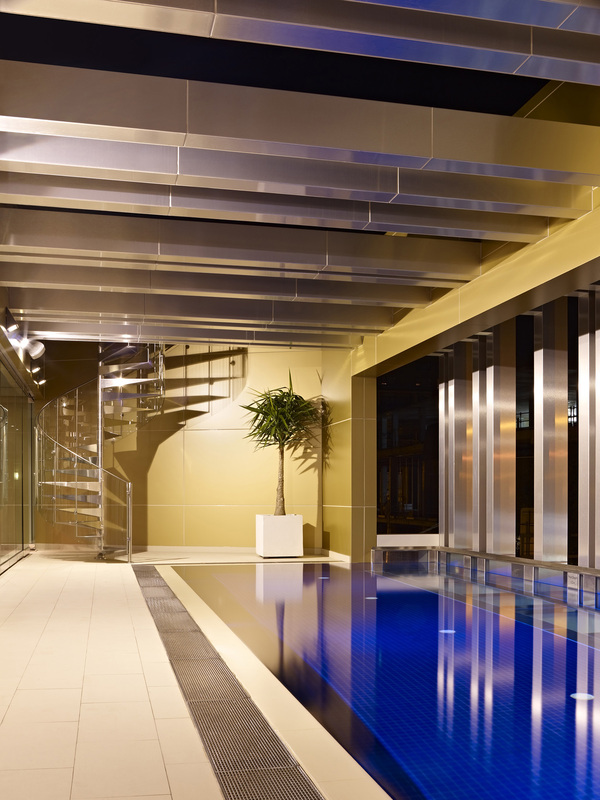 A transparent glass swimming pool hangs over Chapel Street while retail tenancies at ground level animate the façade. 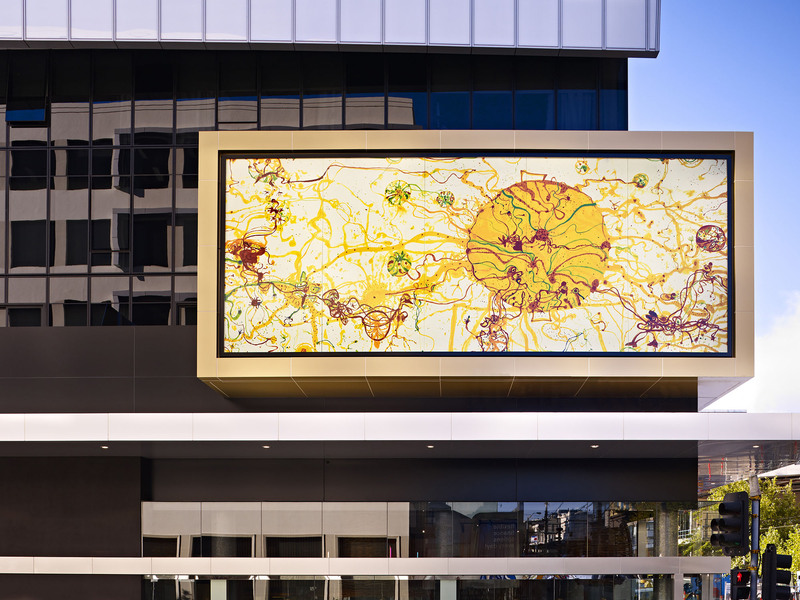 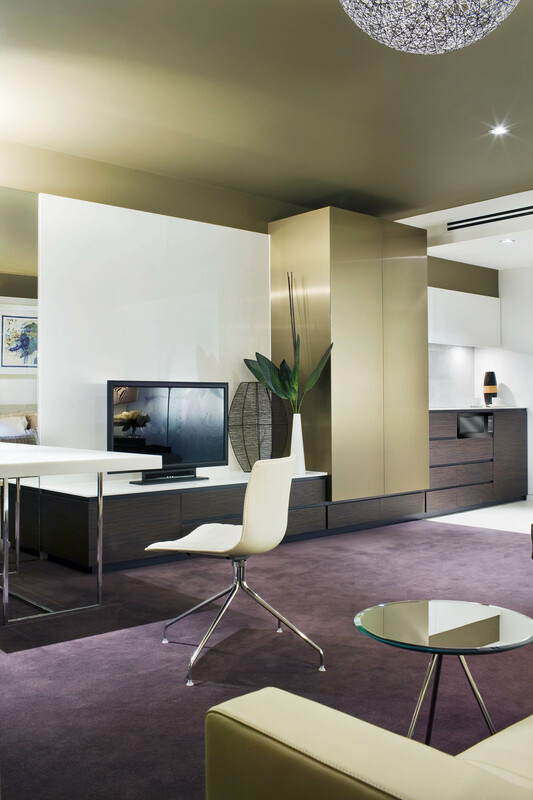 Interiors have been inspired by artist John Olsen’s lyrical style and balances various colours from different artworks with a degree of neutrality. 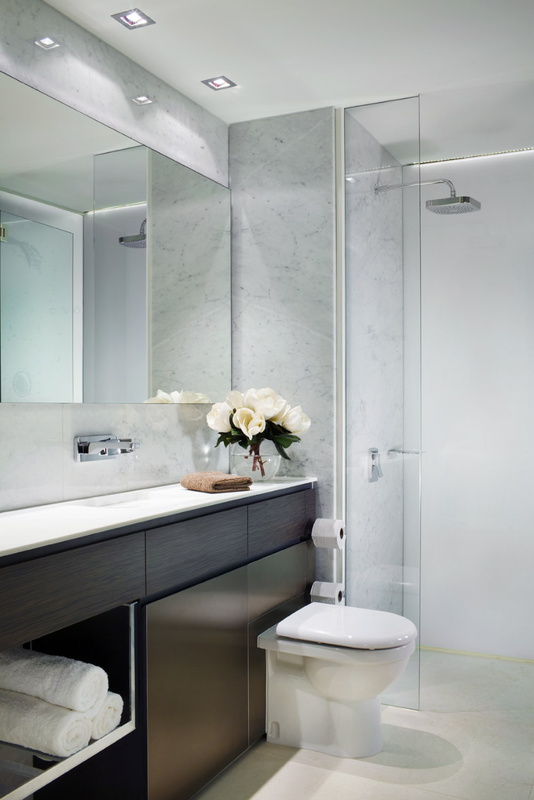 Bathrooms are separated from main living spaces by translucent glass, subtly covered in a watermark effect of an elegant Spoonbill bird, created by Olsen. 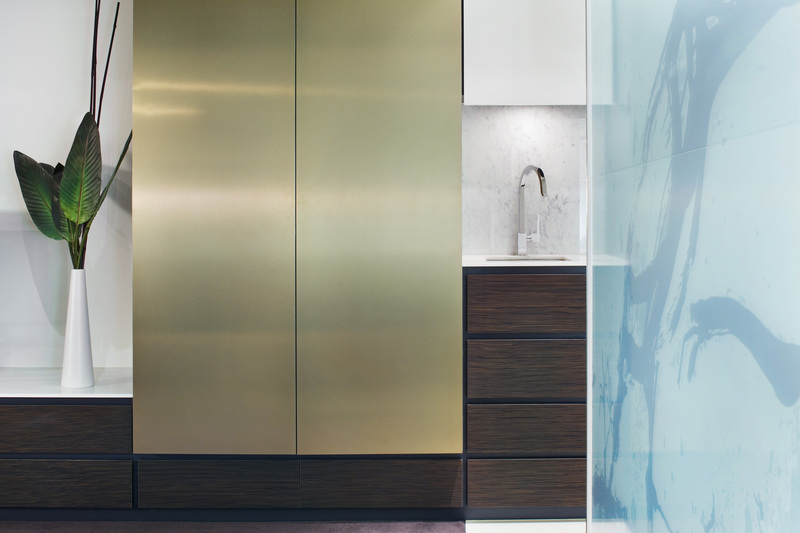 Corridor carpets will incorporate fluid freeform graphic elements inherent in Olsen’s work. 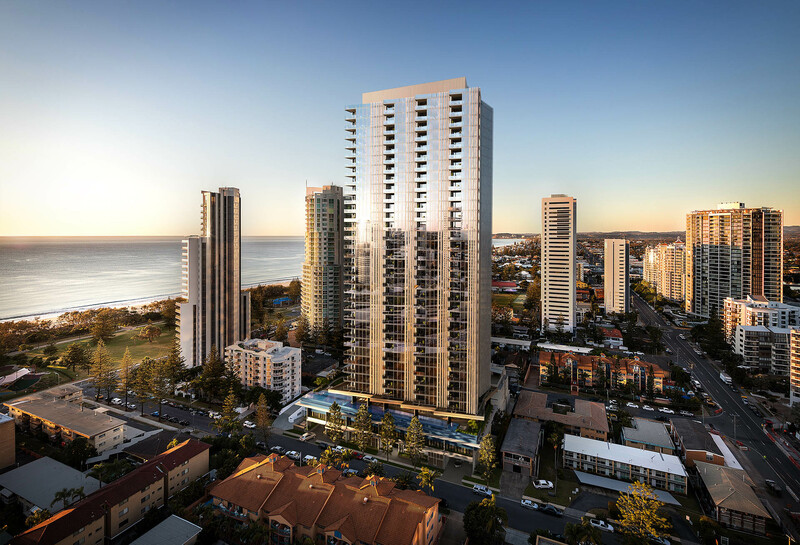 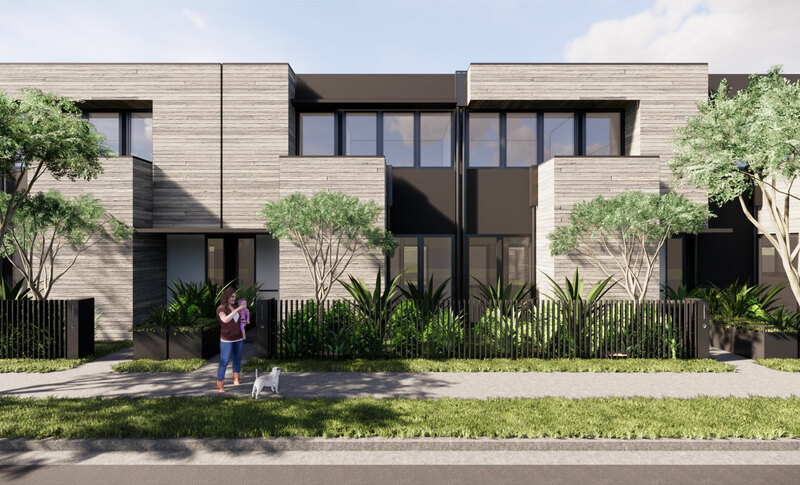 “Asian Pacific Group (APG) placed great value on the team’s rigorous approach to the design, documentation and on-site delivery of projects. 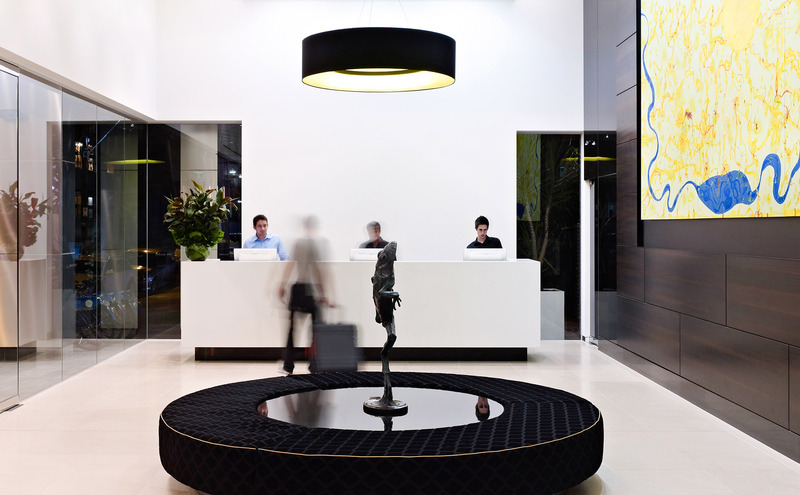 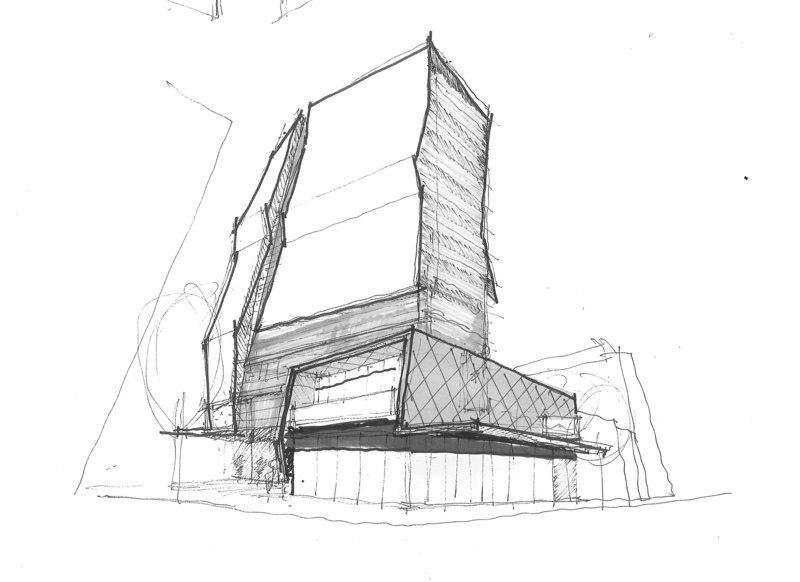 The practice delivered a signature design allied to a consistently high level of service and contributed significantly to a highly successful commercial venture. 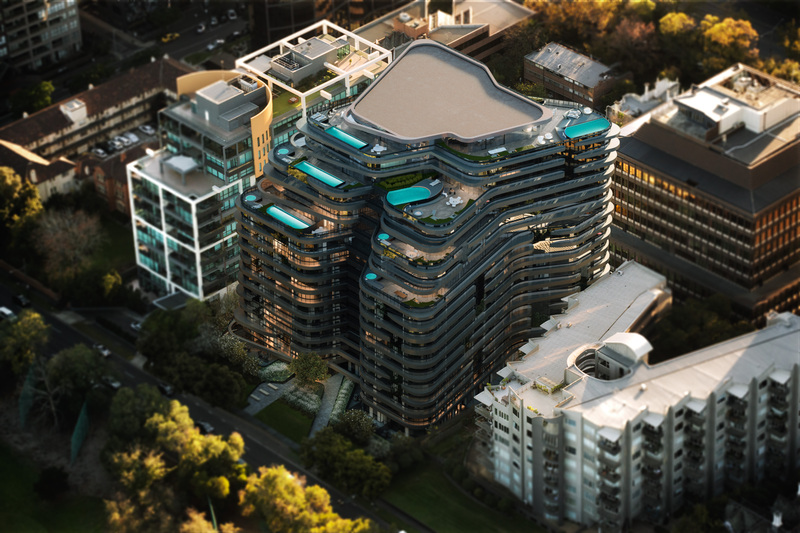 APG would have no hesitation engaging ROTHELOWMAN on future hospitality and commercial projects.” – Will Deague, CEO, Asian Pacific Group.